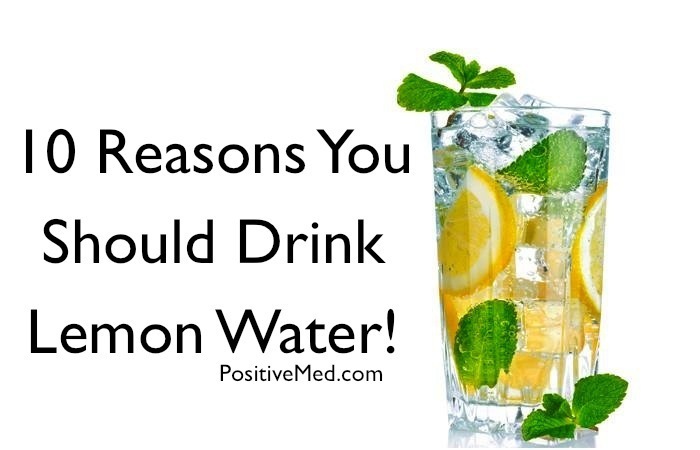 We all know or have been told that drinking lemon water first thing in the morning is especially good for cleansing the liver and to kick start our digestive system, and it is completely true, but lemon water does much more than that, lemons are also a good source of citric acid, potassium, calcium, phosphorous and magnesium. 1. Boosts your immune system: Lemons are high in vitamin C and potassium, which stimulates brain and nerve function. Potassium also helps control blood pressure. does not create acidity in the body once metabolized, so, you’ll reduce your body’s overall acidity. 3. Helps with weight loss: To fight hunger cravings maintain a more alkaline diet, this is because lemons are high in pectin fiber. 4. Aids digestion: It encourages the liver to produce bile which is an acid that required for digestion, which reduces heartburn and constipation. 5. Is a diuretic: Lemons increase the rate of urination in the body, which helps purify it from toxins, therefore, helps keep your urinary tract healthy. 6. Clears skin: Lemon water purges toxins from the blood which helps keep skin clear as well, this is thanks to the vitamin C component helps decrease wrinkles and blemishes. 7. Freshens breath: The citric acid can erode tooth enamel, so it can help relieve tooth pain and gingivitis. 8. Relieves respiratory problems: Warm lemon water helps get rid of chest infections and halt those pesky coughs. 9. Keeps you zen: Vitamin C is one of the first things depleted when you subject your mind and body to stress. 10. Helps kick the coffee habit: Normally after a glass of hot lemon water, you don’t crave coffee in the morning. ← How Does Your Tongue Look?